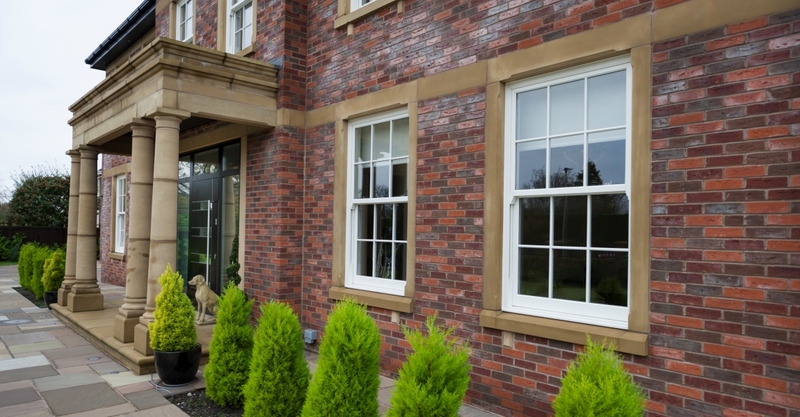 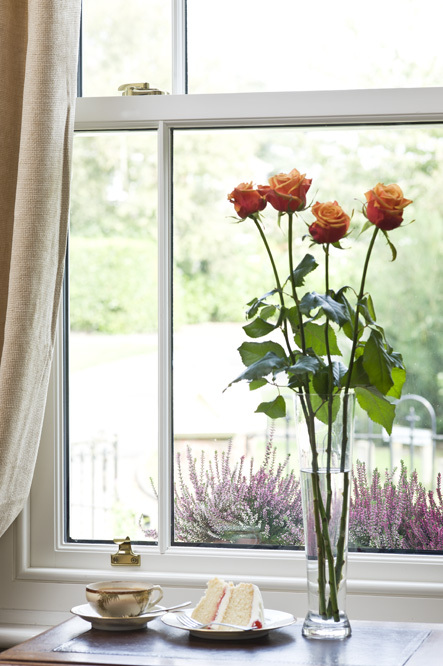 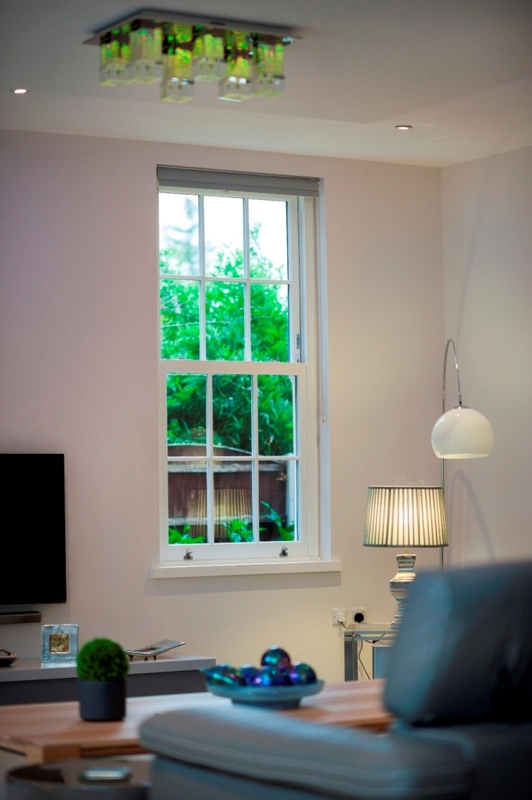 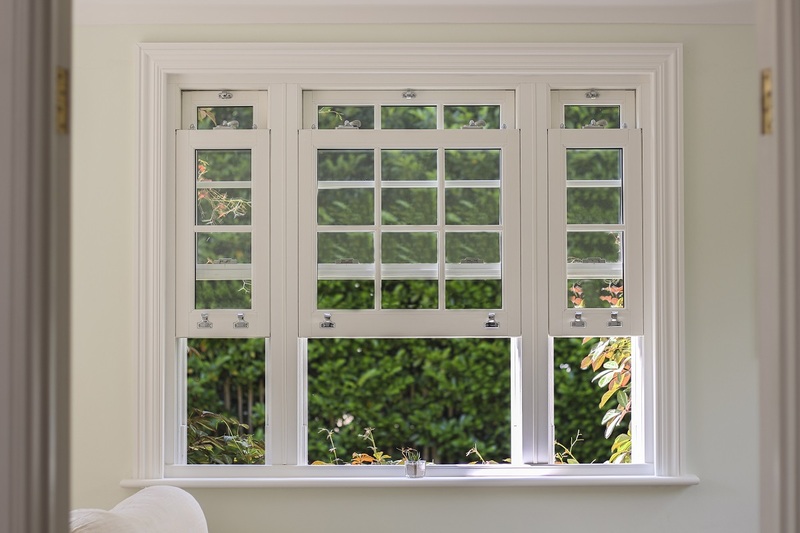 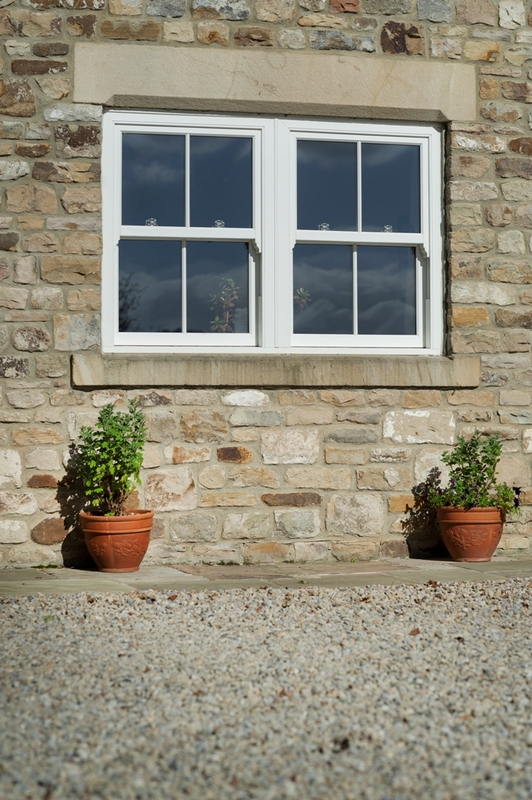 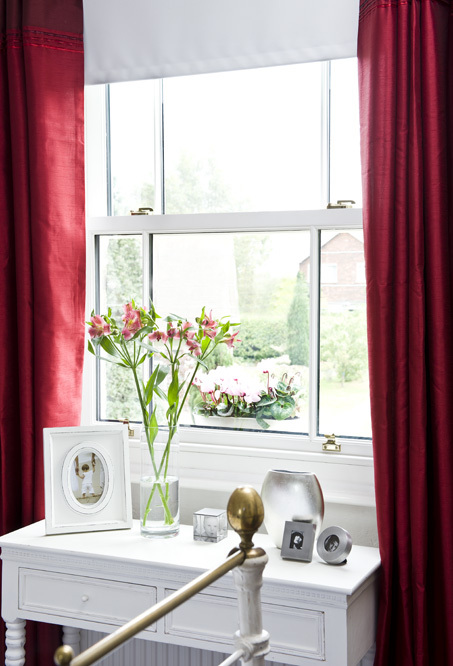 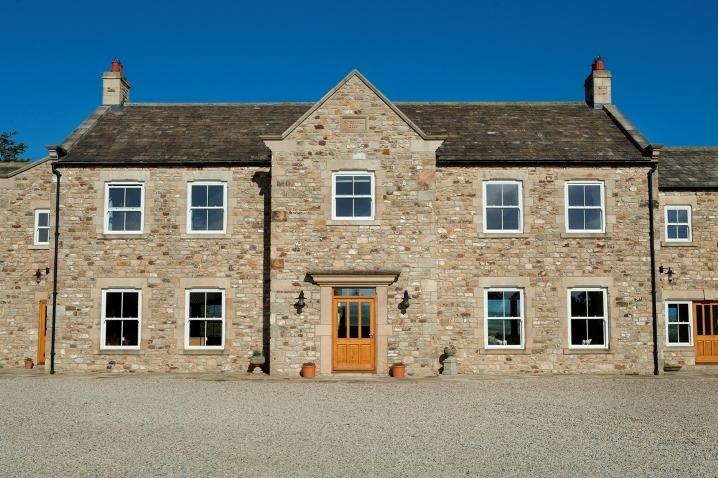 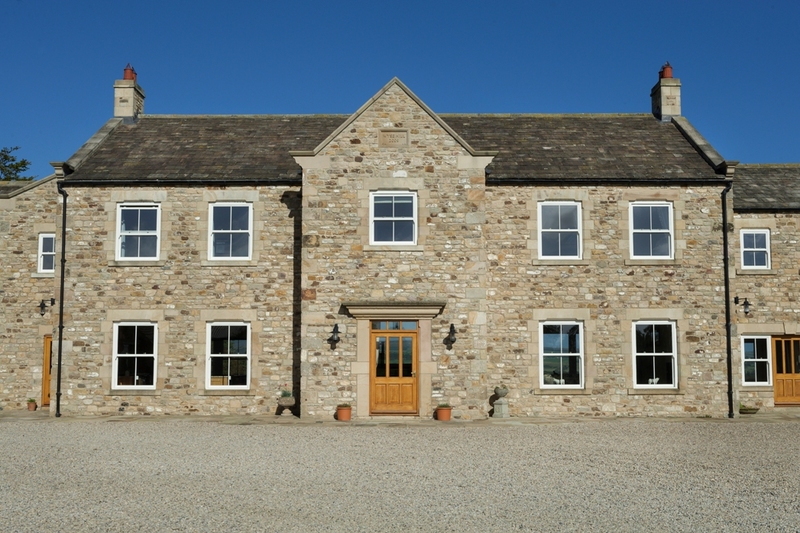 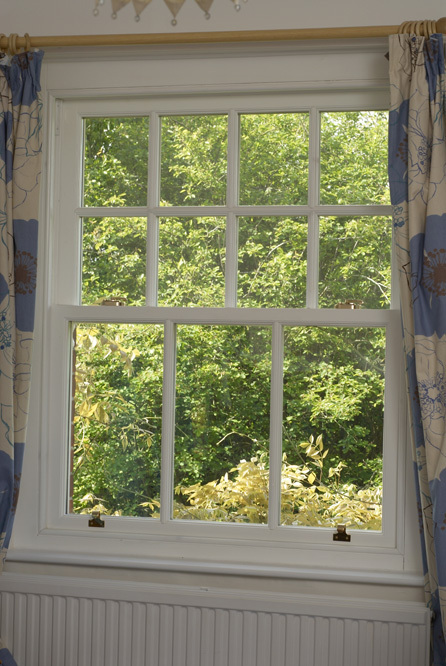 Offering solid practicality and elegance, sash windows (including box sash windows and vertical sliders) have been one of the most popular types of window in the UK for centuries. 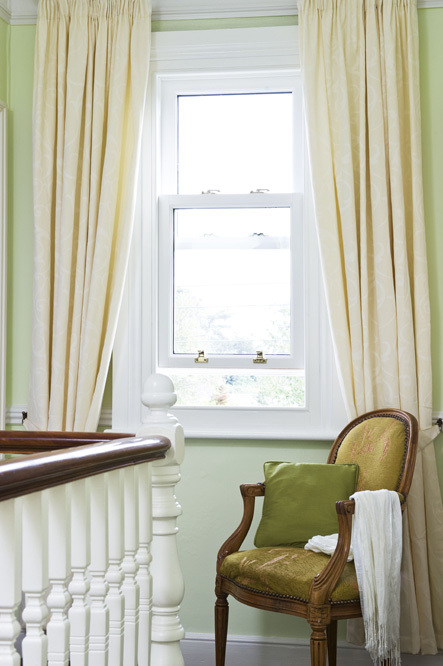 While their popularity temporarily dipped in the 1960s to coincide with the construction of more modern buildings with casement-style windows, starting in the 1990s a shift in attitudes towards conservation has led to an increasing appreciation for the design and aesthetic style of sash windows. 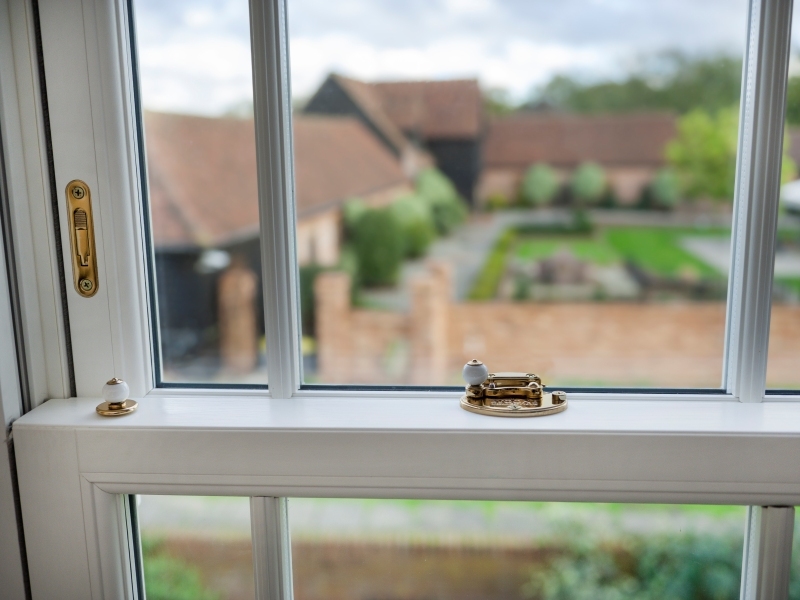 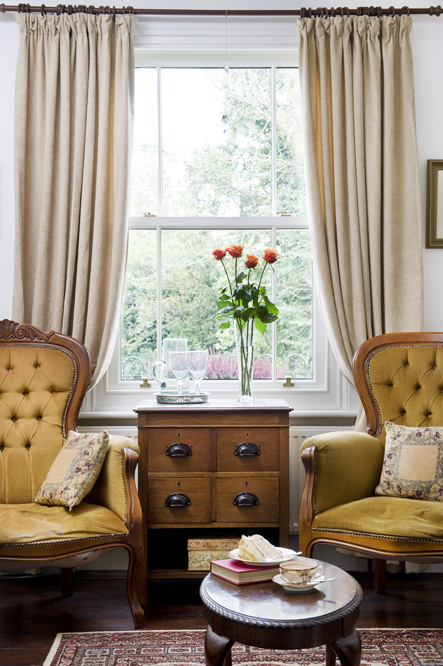 Due to this revival, many homeowners now choose to restore and reinstate sash windows in order to make their homes look and feel more traditional. 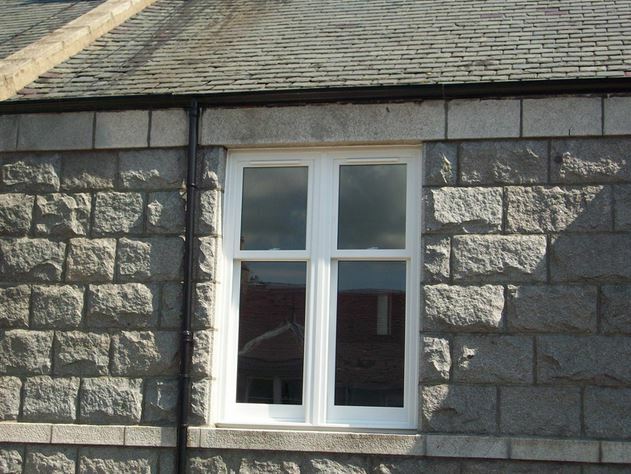 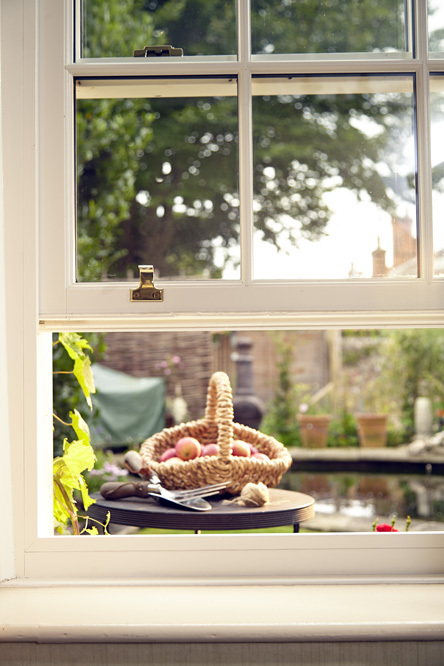 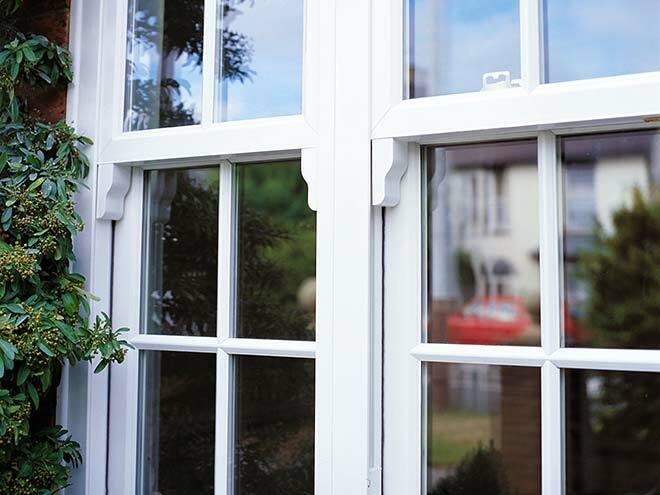 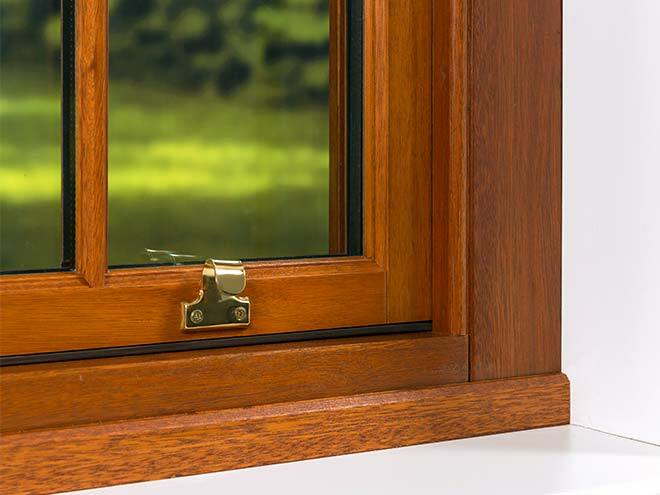 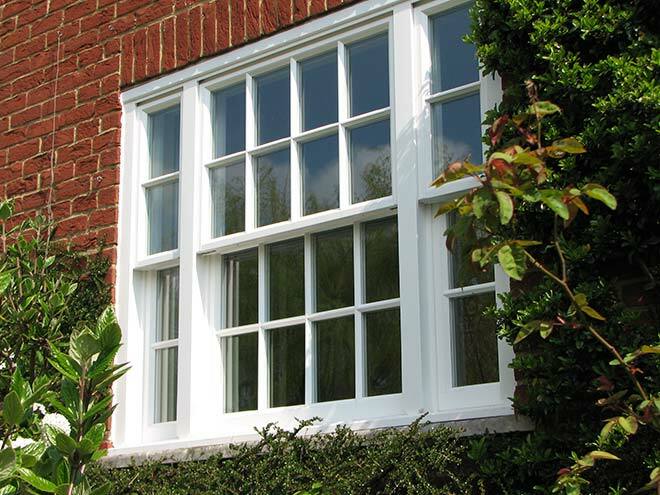 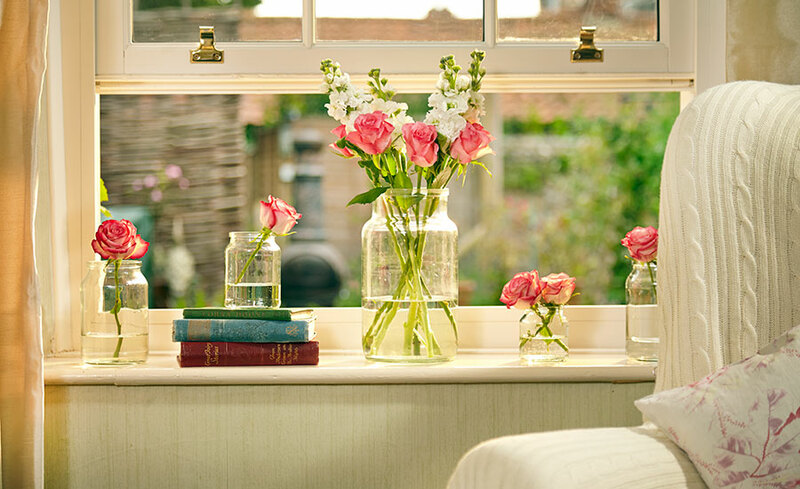 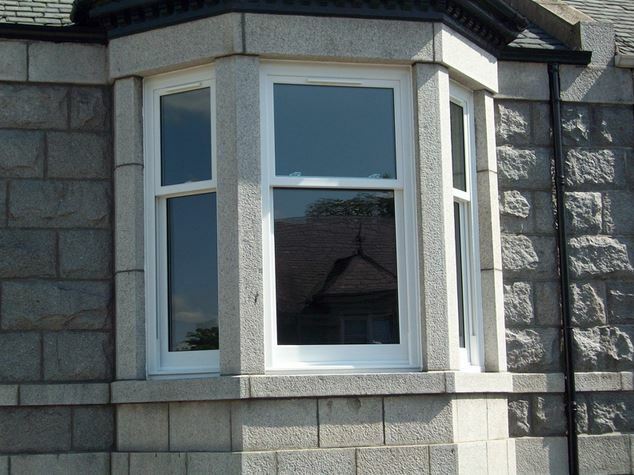 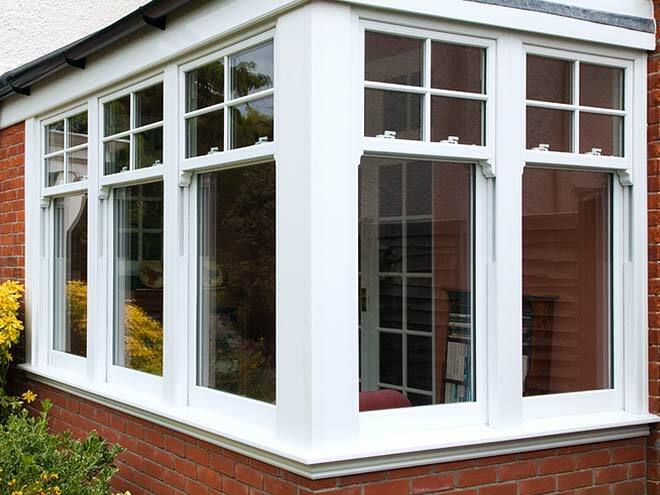 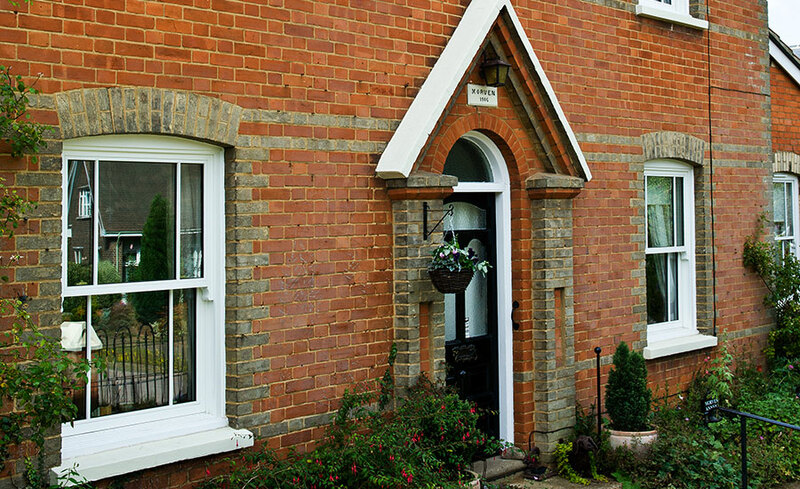 Historically sash windows had timber frames, but in recent years uPVC sash windows have become available. 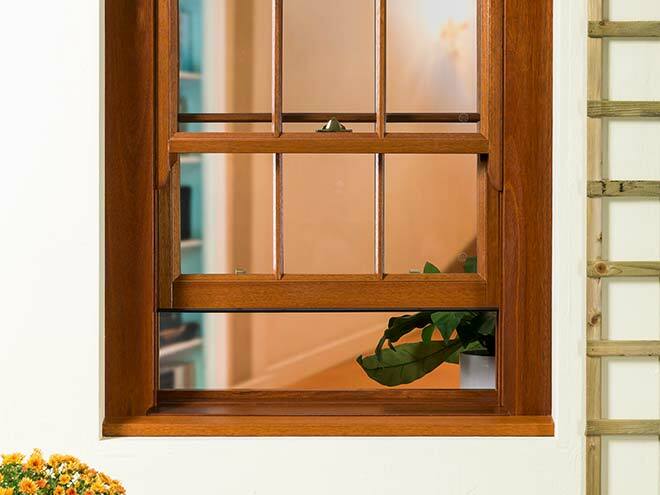 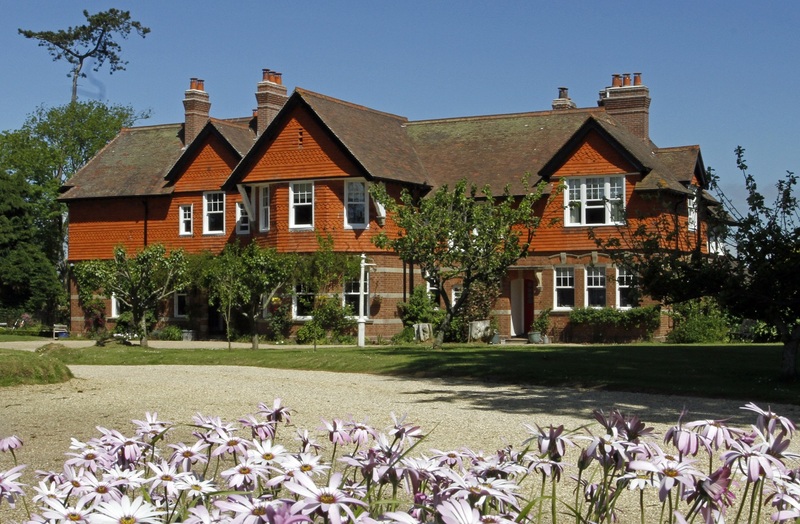 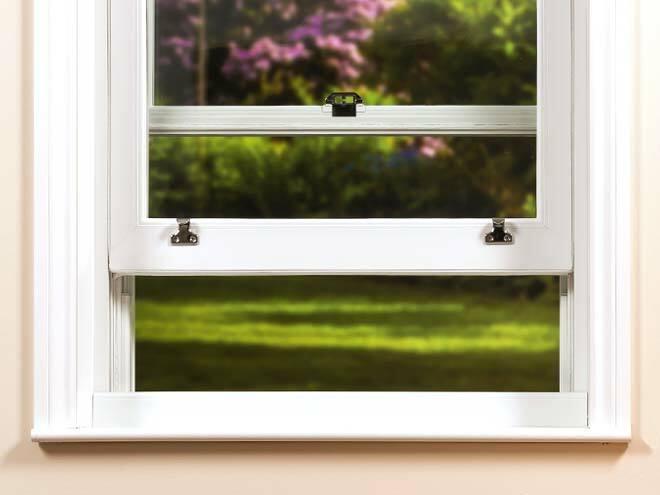 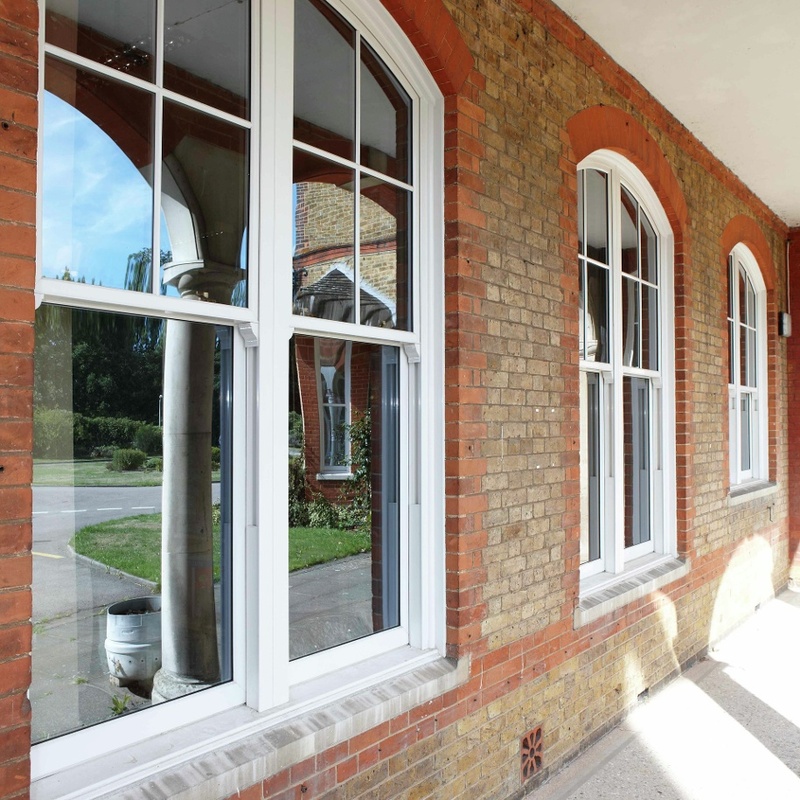 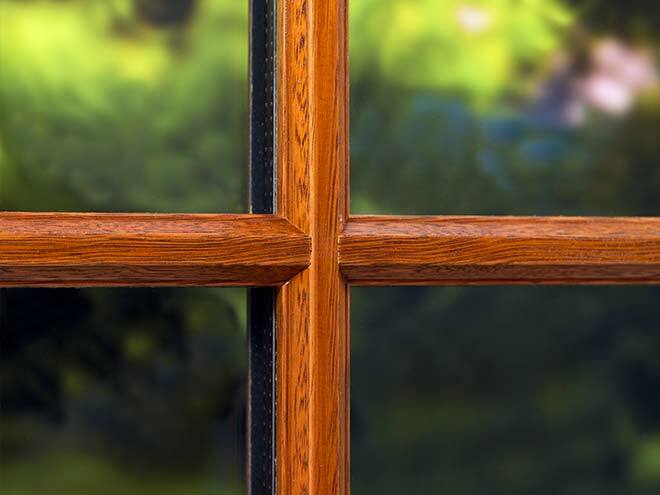 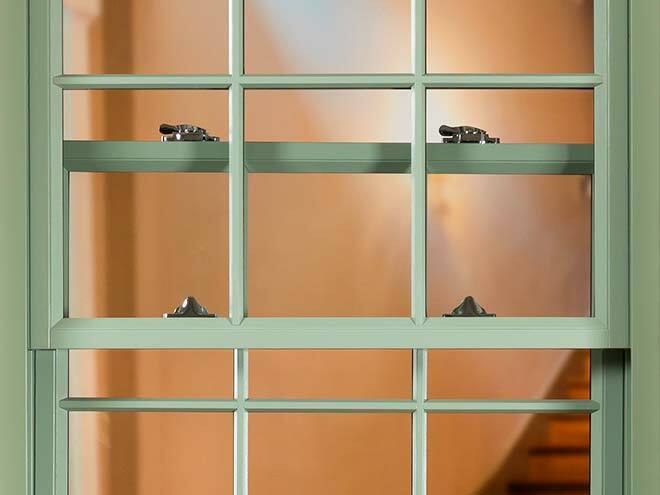 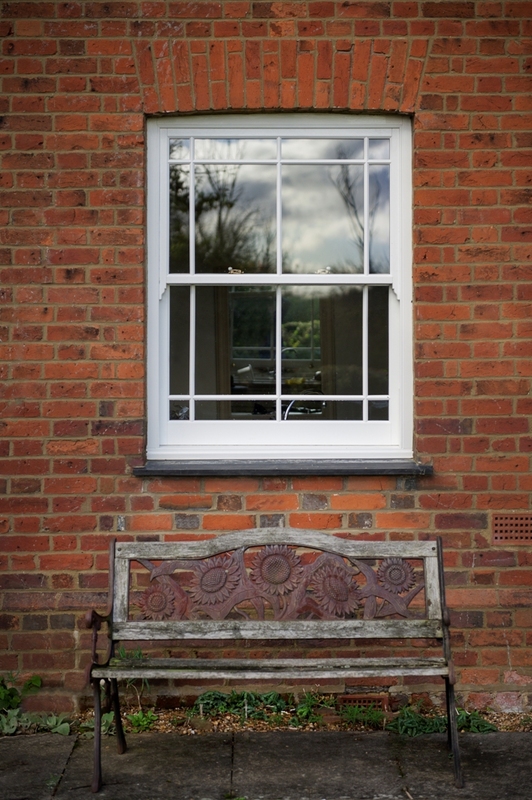 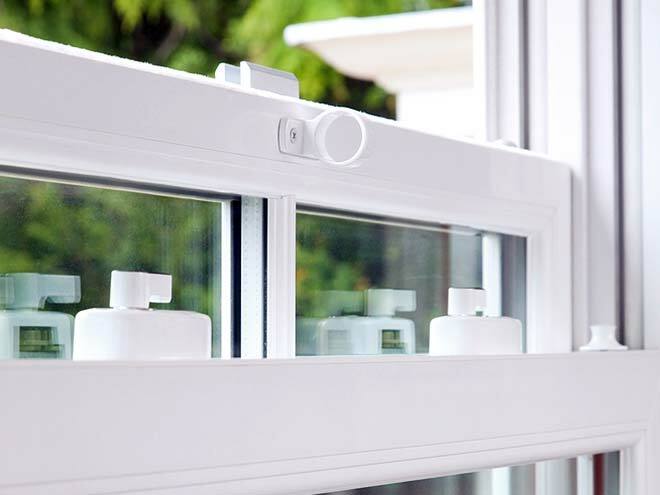 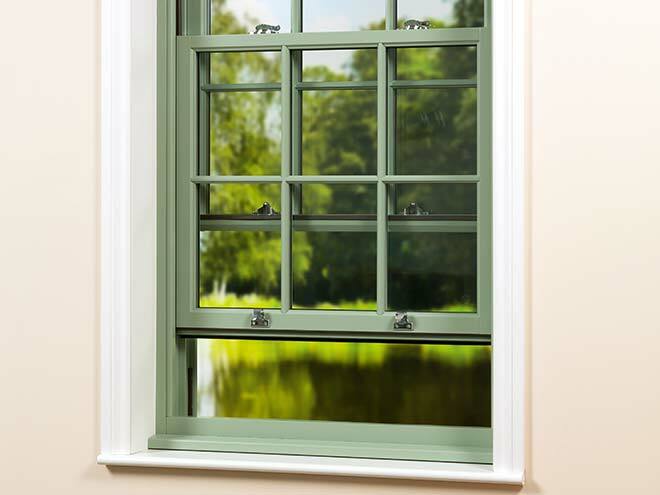 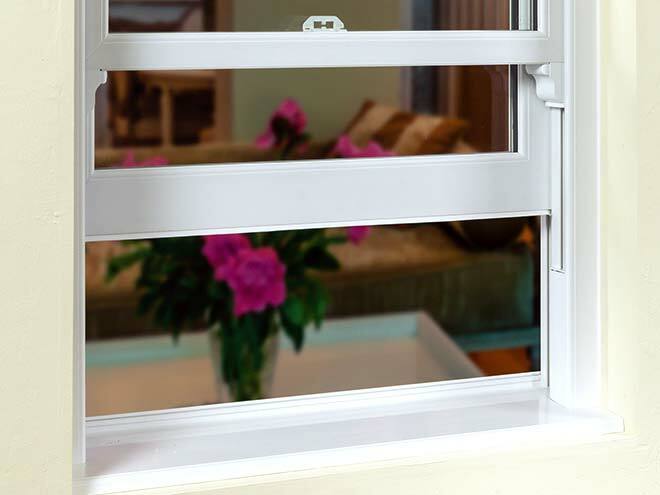 These replicate the aesthetic qualities of traditional sash windows while overcoming many previous shortcomings – resulting in windows that are both more energy efficient and require less maintenance and painting. 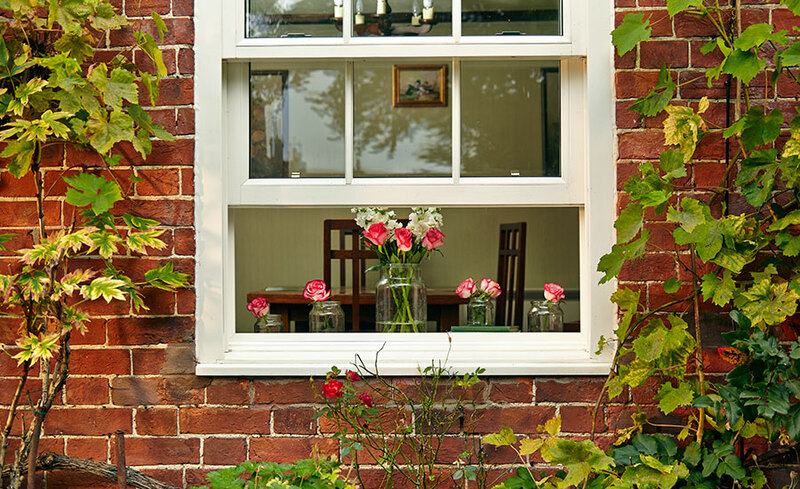 To learn more about sash windows, contact a GGF Member Company today and discuss how you can add a touch of tradition to your home.